Our can insulators are perfect for keeping track of your drink! Also helps keep cold beverages, cold. 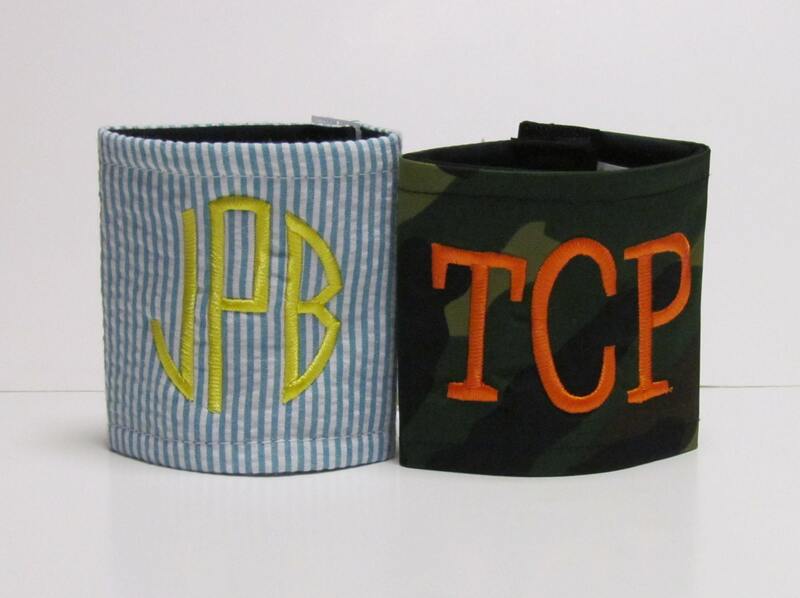 Your monogram is included!